MC Scarlet’s Rebel is an own son of 1992 National Champion MC Scarlet and Clarendon 740. MC Scarlet’s Rebel is the sire of many of today’s outstanding young females. 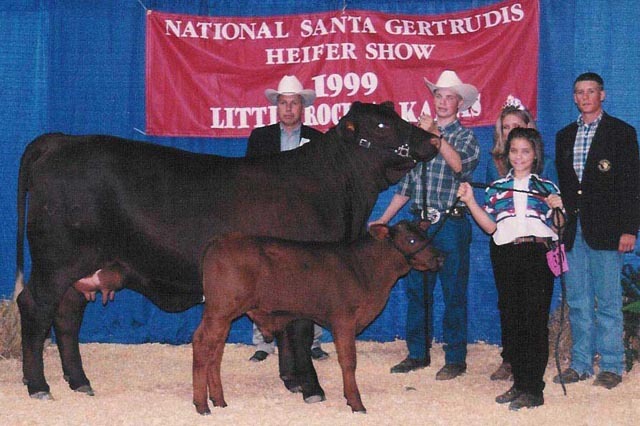 A MC Scarlet’s Rebel daughter sold for $15,000 at the 1998 Santa Spectacular Sale.